Ocean view neighborhood high above Roads End in the marvolous Bellhaven Home Development. Build your beach getaway home here. 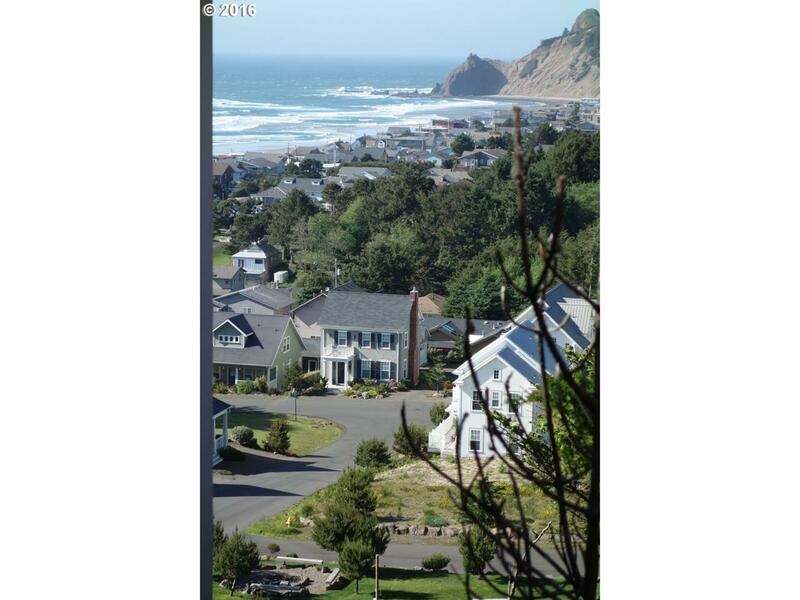 This area can also be a first class vacation rental hub for NW Lincoln City if you choose to rent your home. Close to Shopping, Casino, Beach and beautiful Roads End beaches. Home run in all aspects here. Must See. Builder's avaiable for consultations. Listing provided courtesy of Windermere, Distinctive Coastal Properties.